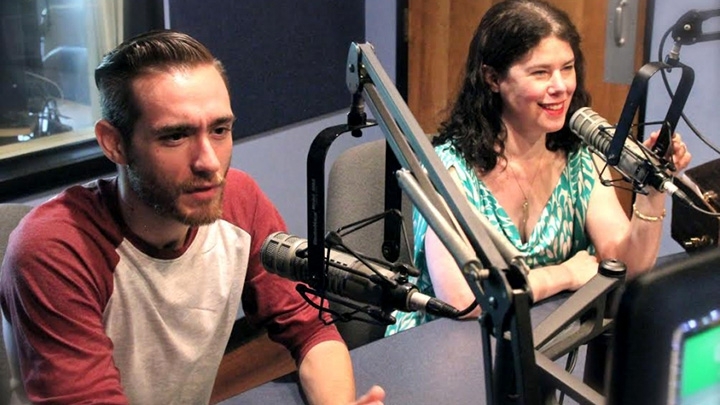 Founding Board Member and soprano Sarah Kate Walston and Music Director Steven Brindle stopped by the 88.9 WCVE studios this afternoon to talk about this weekend’s opera and explain more about their organization. 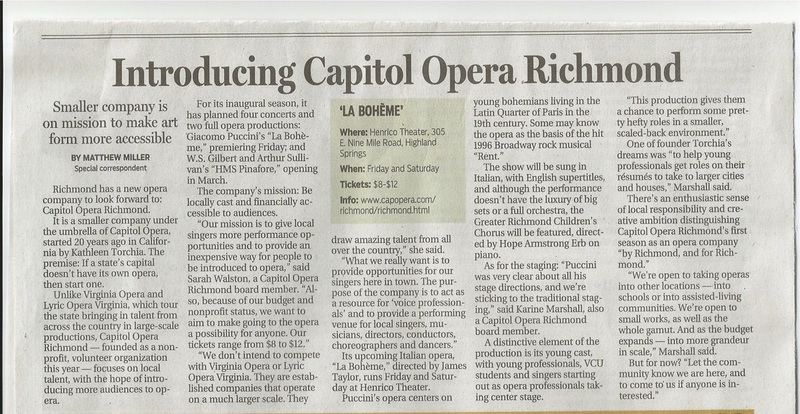 Capitol Opera of Richmond's President, Karine Eva Marshall, is interviewed on CBS WTVR 6 (Richmond, VA) on the formation of this new opera company and the inaugural season opener, Giacomo PUCCINI's La Bohème. 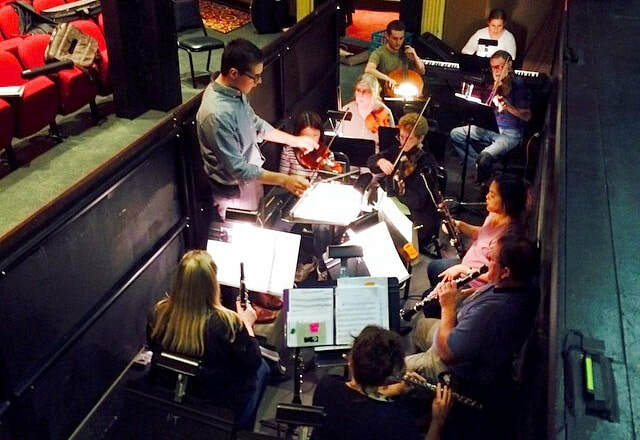 "With clever melodies, beautiful scenery, and straight-up silliness, this classic story of forbidden love is pure entertainment and joy for all ages."